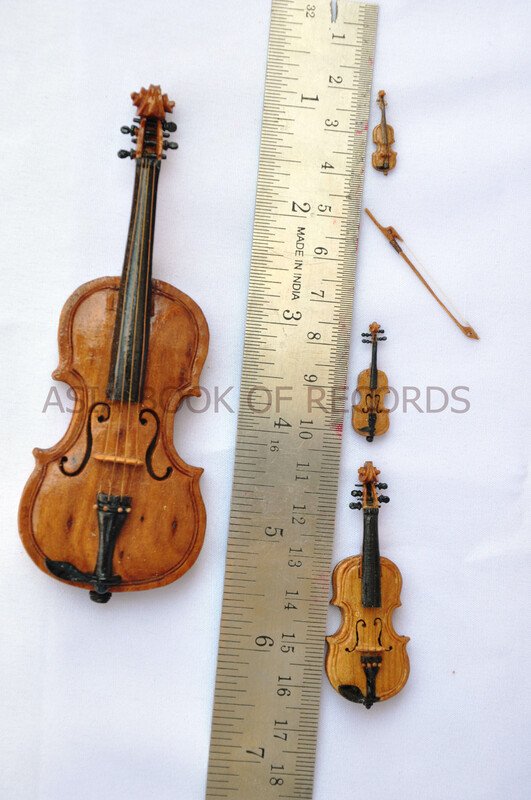 Mohit Jangid (born on July 31, 1992) of Jaipur, Rajasthan, has made the smallest violin of length 13 cm. It is played by a specially designed bow, made of sandalwood and has four strings attached to it. He has also created a dummy violin with four strings, measuring 1.9 cm. Comments for SMALLEST PLAYABLE VIOLIN are now closed.